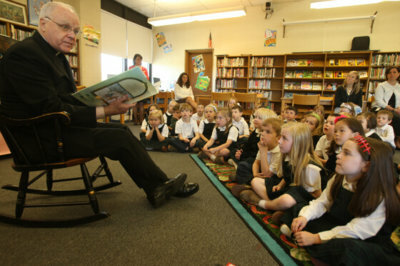 Archbishop Edwin F. O’Brien reads to Immaculate Conception School, Towson, students during his visit May 20. The archbishop read to kindergarteners from a book about Mary, mother of Jesus. 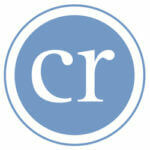 The visit coincides with the church’s celebration of Mary in the month of May.